Episode 247: ControlTalk NOW — Smart Buildings Videocast and PodCast for week ending December 3, 2017 features interviews with Network as a Service expert Ron Victor, CEO and Founder of IoTium, along with Master Systems Integrator Extraordinaire, Jason Houck, CIO of Hepta Systems and The Panel Shoppe. 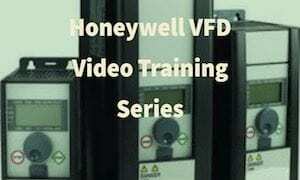 More insights and updates from Functional Devices, Women in HVACR, Honeywell LCBS Connect, Siemens Total Room Automation, KMC’s complete Building Control Solutions, Introducing Niagara’s first Cloud Offering, Ken Sinclair’s December edition #RUIoTReady, and the video announcement of the 2017 ControlTrends Awards finalists. CTN 247 Controltalk Now The SmartBuildings Video Cast from Eric Stromquist on Vimeo. 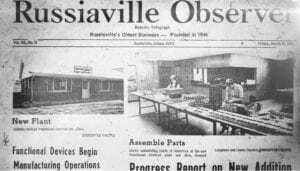 Functional Devices, Inc. Functional Devices, Inc. has been designing and manufacturing quality electronic devices in the United States of America since 1969. Our goal is to provide high quality products for the most reliable and economical solutions to the needs of our customers, along with world-class support from our sales and engineering experts. 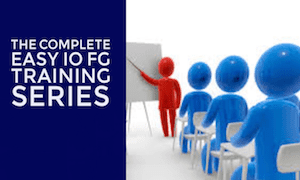 Functional Devices has established itself as a leader in the HVAC, Building Controls, Energy Management, Energy Savings, Lighting Controls, and Wireless industries. 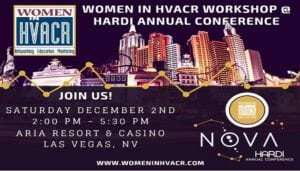 Women in HVACR @ HARDI Annual Conference 2017, Aria Hotel, Las Vegas, Dec 2, 2017. Las Vegas, Nevada at The Aria Resort & Casino RESERVE YOUR SPOT TODAY! Saturday December 2nd, prior to the HARDI Annual Conference, Women in HVACR will host a workshop and networking event from 2:00pm to 5:30pm. Women in HVACR exists to improve the lives of our members by providing professional avenues to connect with other women growing their careers in the HVACR industry. Happy Thanksgiving ControlTrends Community! 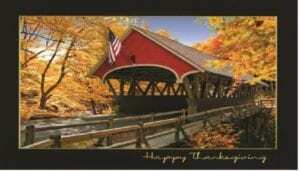 We wish everyone a wonderful, relaxing, and peaceful Thanksgiving Holiday. For those that must work or serve through the Holidays, we greatly appreciate your faithful service. The history of Thanksgiving Day from Reference.Com: Thanksgiving is celebrated in the United States as a national holiday dedicated to being with family and friends to give thanks for all of the blessings received throughout the previous year. 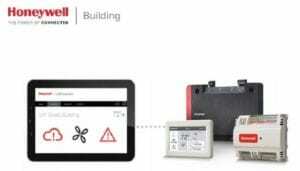 Honeywell LCBS Connect — A Ground Breaking Cloud-Based Light Commercial Control Solution for Service Contracting Professionals. 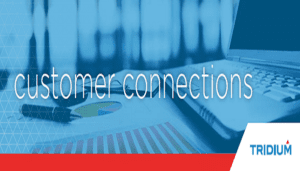 LCBS Connect™ Cloud-Based Light Commercial Control: Improve service to your customers and grow your business with Honeywell’s LCBS Connect. Remote HVAC system monitoring and diagnostics help you better serve your customers while spending less time in your truck. 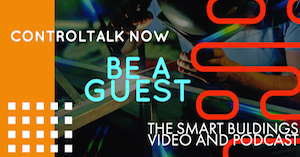 ControlTalk NOW welcomes our first guest is IoTium’s CEO and Founder, Ron Victor. 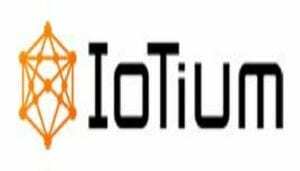 IoTium provides managed secure network infrastructures for the Industrial Internet of Things (IIoT). IoTium’s extensive experience and success in industrial markets allows IoTium to offer a mature solution offering to the BMS and HVAC markets. Eliminate the need for onsite technicians or costly truck-rolls, CLIs, usernames and passwords, or changes to enterprise proxy and firewall policies. With IoTium Orchestrator, you can automatically authenticate, provision and configure your network infrastructure. Policies define what data needs to be sent where and when. Siemens Total Room Automation — The New Standard for Total Room Control and Cost Savings. Siemens Total Room Automation (TRA) combines room HVAC, lighting and/or shading systems into one, seamless package. As one solution instead of three, Siemens TRA cuts initial product costs, installation costs, and ongoing operating costs, while increasing room energy efficiency and providing optimal comfort for room occupants. 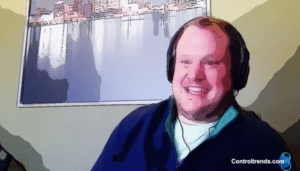 ControlTalk NOW’s second guest is Jason Houck, CIO of Hepta Systems and The Panel Shoppe. As one of the top Master Systems Integrators in the business, Jason gives the ControlTrends Community a deep-dive view of the multitude of products, solutions, and services The Panel Shoppe offers. The Panel Shoppe delivers Custom Control Panels, Tech Services, FIN Stack, Parts & Smarts, Software as a Service, Niagara Support, Analytics, Entrocim, and Custom Graphics. 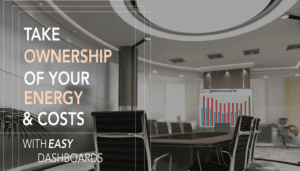 Dashboards, Enabling Passive and Active Energy Management. Check out this very informative post about Smart Building Controls Dashboards from our friend Steve Guzelimian, the president of Optergy. You can meet Steve at the 2017 ControlTrends Awards and stop by his booth at the AHR Show. Most building owners and operators struggle to incentivize occupants to change their behavior when it comes to sustainability. KMC’s Complete Building Control Solutions are the Best on the Market: Open, Secure, Scalable, and Easy. We’re the Experts. For nearly 50 years, KMC Controls has provided state-of-the-art building automation and control solutions to a global network of system integrators and distributors. Our products are controlling buildings of all sizes and types all around the world, including the most sustainable office building in North America. 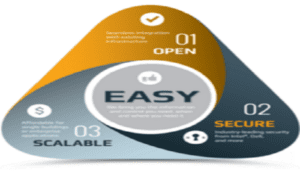 KMC is committed to open, secure, scalable, and most importantly, easy building automation solutions. Introducing the First Niagara Cloud Offering — Learn More About Backup as a Service During our Next TridiumTalk. Learn more about Backup as a Service during our next TridiumTalk: December 14, 2017, 11:00 a.m. Eastern Time (New York, UTC-05:00). Senior product manager Kapil Sharma will be unveiling Backup as a Service, the first Niagara Cloud offering in a growing suite of services, during our next TridiumTalk. Kapil will offer a first-hand look at how to use Backup as a Service to protect the enterprise from losing valuable Niagara station and configuration data. Congratulations to the 2017 ControlTrends Finalists — Exciting Video Announcement! Congratulations to this year’s well-deserved finalists! 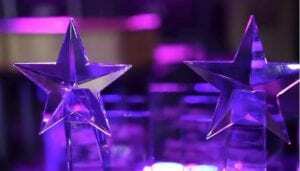 Final voting ballots will be emailed in the very near future. ControlTrends is excited to celebrate our sixth annual ControlTrends Awards this year in Chicago, at the Hard Rock Café, located at 93 W. Ontario Street from 6:30 PM to 9:30 PM. The Chicago Hard Rock Café nightclub style of venue is especially well-suited for this year’s theme. 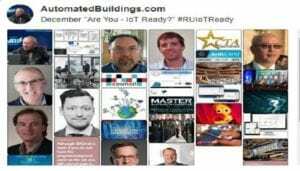 Ken Sinclair’s Automated Buildings December, 2017 Theme: Are You – IoT Ready? #RUIoTReady. In his December edition of Automated Buildings, owner and editor, Ken Sinclair rewards his readers with the industry’s most current and comprehensive glossary of IoT related terms, definitions, concepts, and related articles (complete with hyperlinks for further exploration). Additionally, Ken writes with unique insight to his December theme #RUIoTReady and then asks a few rather rhetoric questions: What is IoT? Why should I care? What does “Ready” mean?